The property is located southeast of Amos, Quebec, in the Abitibi Greenstone Belt. It is accessible via public and logging roads which run across the project area. Yorrbeau owns a 100% interest in the property which consists of 62 claims. The property is subject to back-in rights in favor of First Quantum Minerals Ltd. It is dominantly underlain by quartz-phyric rhyolites, rhyolitic lapilli to block-size tuffs, agglomerates, dacites, narrow bands of clastic sediments and argillites. The Landrienne property encloses the Landome VMS deposit with historical resources* of 250,000 tonnes grading 2.5% copper and 2.0% zinc. Compilation of data revealed that the large (250 m x 3km) and strong hydrothermal system associated with Cu-Zn mineralization at the Landome VMS deposit is but one part of an 8 km long alteration zone that continues to the east into the whole Landrienne property. 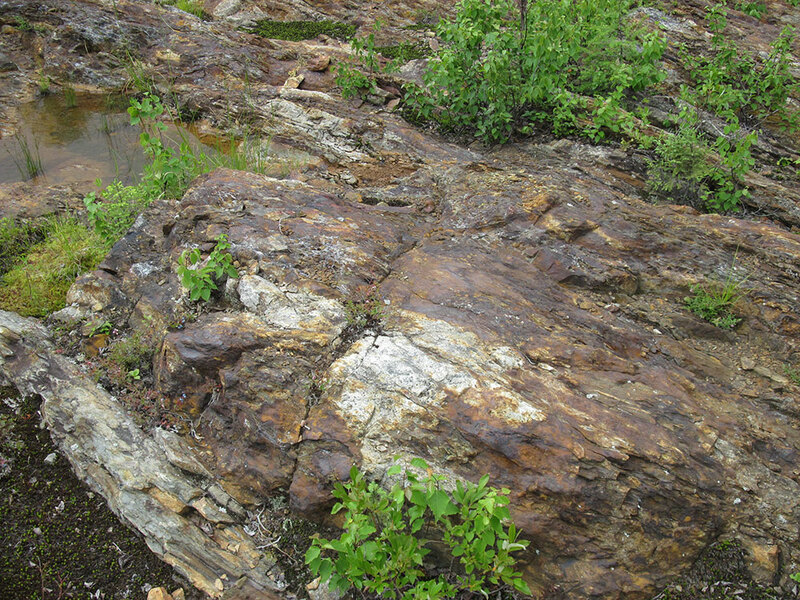 Numerous drill intersections showing elevated copper and zinc values are found at Landrienne and, significantly, the chemical signature of rhyolites at Landrienne is typical of that found in highly prospective VMS mining camps of the Abitibi belt (such as at as Kidd Creek). Deep penetrating (Time Domain EM) surveys have now been completed over most of the property and the best conductors have been tested either by Cogitore Resources or by former property owners. 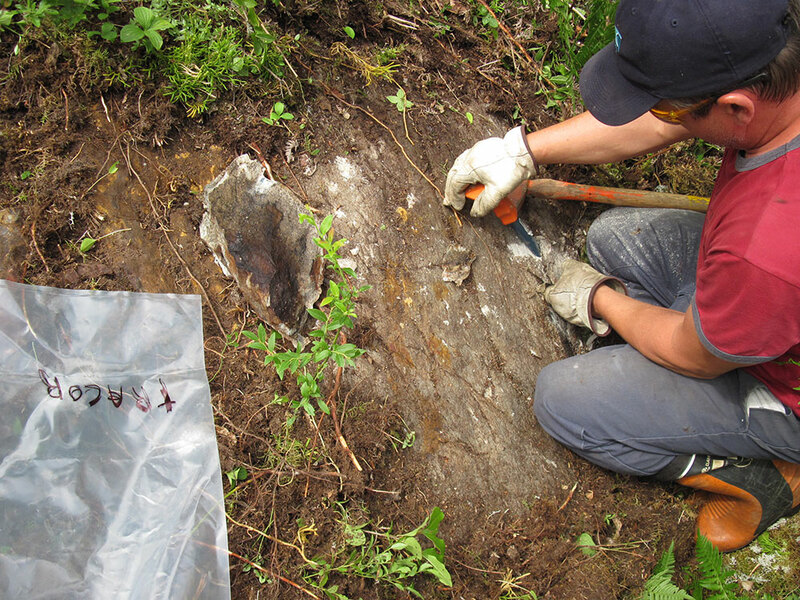 Additional field work is proposed in the vicinity of the last two holes of the 2005 campaign in order to assess the significance and strength of alteration observed in the latest drilling. Surface showings around the drilling area will be examined to better understand the volcanic facies and to define future drilling targets. * Mineral resources classified as “historic” and therefore caanot be reported in compliance with NI-43-101 regulations.